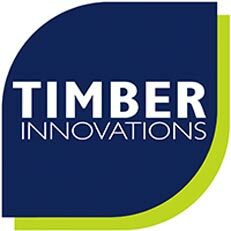 Before you start learning more about Timber Innovations it is important for us that you understand why we are so passionate about becoming a part of your journey towards developing and building your dream home. The most important thing to us is that you receive the knowledge to allow you to confidently and positively put your trust in us, so that together we can create the home you have always wanted. We’re always happy to discuss your project either over the phone, at your site or even better at our HQ so that we can show you around. We’re passionate about building homes for people in imaginative ways with timber. We provide bespoke and imaginative timber designs that add value, increasing the aesthetic appeal, features and comfort within the constraints of your budget. 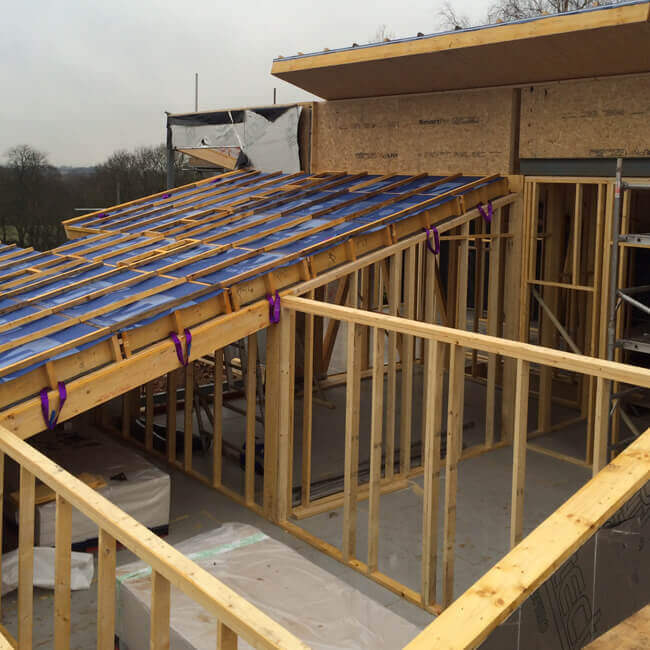 We tailor our timber packages to suit your build and needs. 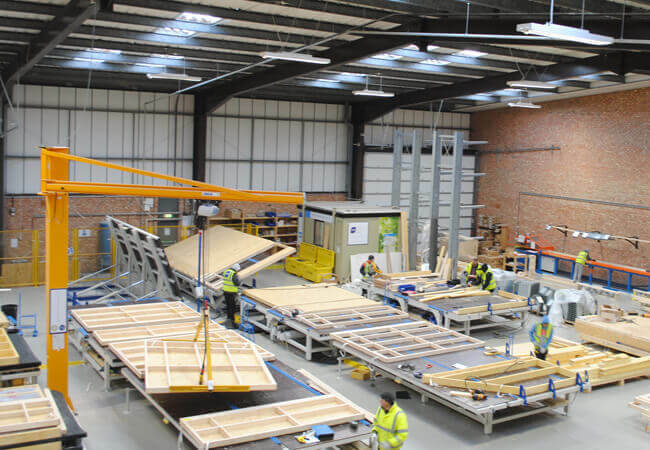 We design, manufacture and install timber framed houses, complemented by our Architectural Services and Project Management Teams, and believe in minimising our environmental impact. We have years of experience and understanding in working with clients who are embarking on their self-build journey and are prepared for any project that is likely to come our way. We hope you enjoy looking at our work.